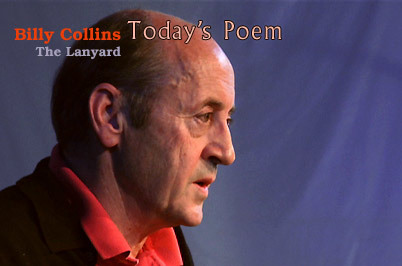 "The other day as I was ricocheting slowly..."
Try our new iPhone app! Follow Poetry Everywhere on Facebook. Download the video poems at iTunes U.